Prime, Amazon’s $99-a-year subscription service, is most common in higher-income households, but subscribers are increasing across all income levels. Amazon Prime is a staple in 70 percent of high-income homes in the country. 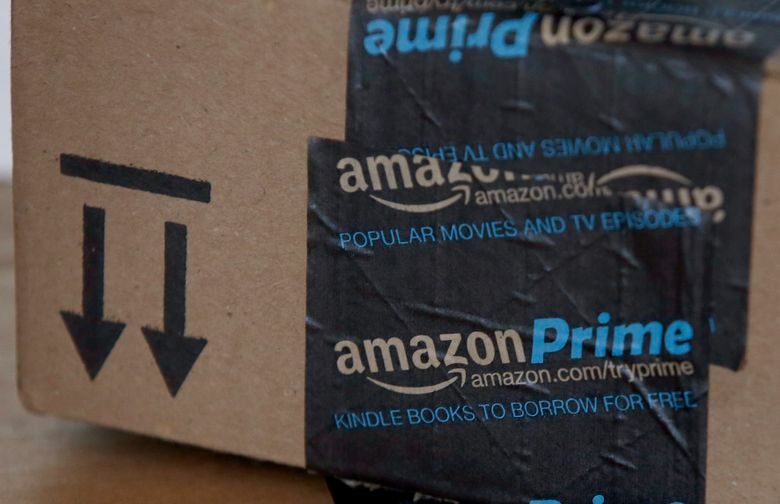 A report released this week from financial-services company Piper Jaffray says households that make more than $112,000 annually are the most likely to subscribe to Prime, Amazon’s $99-a-year service that offers shipping at no added cost, video streaming, music and other features. Nearly three-fourths of high-income households subscribe to the service, according to the report, an increase from about 55 percent in 2014. Amazon does not release demographic information or other details about its Prime subscribers. Subscribers are increasing across all income levels, and 50 percent of American households — between 57 million and 61 million — have signed up, Piper Jaffray reports. Prime has been a central part of Amazon’s push to gain loyal customers, and it seems to be paying off. Members spend nearly twice as much each year as nonmembers. The Piper Jaffray study focused on the spending habits of teenagers, and found that Amazon was the “preferred website” among teens from higher-income families.